Also on sale is an Anker Premium 60W 5-Port Desktop Charger with One 30W Power Delivery Port for $34.99 shipped. Enhanced Durability: Improved construction techniques and materials make a cable that lasts 5× longer. 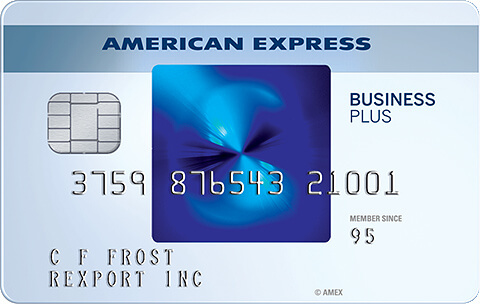 Universal Compatibility: Designed to work flawlessly with any device that uses a USB-C port. Superior Performance: Each premium nylon-braided cable is optimized for use with Quick Charge-enabled chargers, to charge each of your devices as fast as possible. What You Get: Premium Nylon-Braided USB-C 2.0 Cable (6ft), welcome guide, a lifetime warranty, and our friendly customer service. 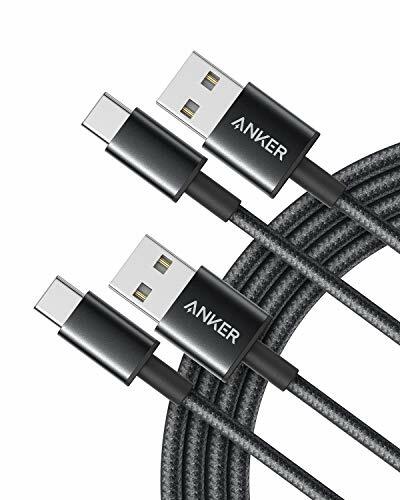 4 Comments On "2 Pack Of Anker 6′ Premium Nylon USB C Cables For $6.57 Shipped From Amazon"
Dead. coming up 8.39 with the 5% coupon. Whoops forgot to use code!